← Is food preference simply repetition? A recent blog on how the loss of sense of smell can intensify taste makes some interesting points. The two that have interested me for a while are the contribution of trigeminal nerve sensations to consumption (for lack of a better word) and the hazy area of taste (if we get into the murkier ion channeling side of things). The touch sensations reported at the end of the blog (e.g., creaminess, dryness of tannins) that may be intensified with loss of smell are not actually taste/tastebud related. There are three nerves sending information to the brain from the tongue that comprise the gustatory system (vagus, glossopharyngeal [innervate TAS1R andTAS2R], and facial nerve [chorda tympani branch innervates the TAS1R and TAS2R taste receptors]. The trigeminal nerve also plays a strong role (falsely reporting the burn in chili or the cool in fats and methols etc). Personally, I am driven by my nose and trigeminal nerve. I love intense experiences like chili peppers, wasabi, and methol but I dislike spongy or slimy experiences like mushrooms or okra (respectively and sometimes both for mushrooms!). 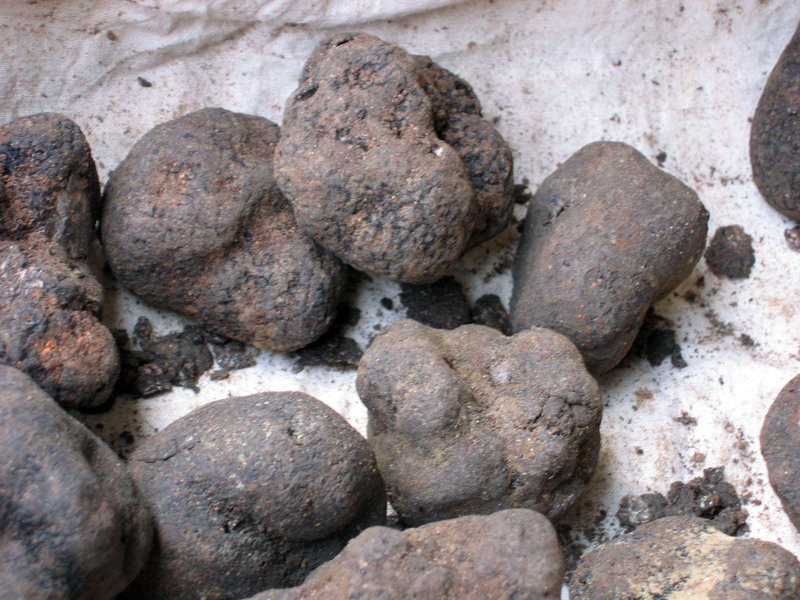 Oddly and despite my dislike for other fungi, I do like truffles but have only ever eaten them in France (so infrequently at best!). The olfactory system alone is complicated enough without adding taste to make flavour let alone adding touch to make texture/sensation. But, perhaps we need to think more about this when it comes to food taste and preferences. If someone dislikes eating a food, will that same person report disliking its smell because of the association with an unpleasant trigeminal (touch) experience? 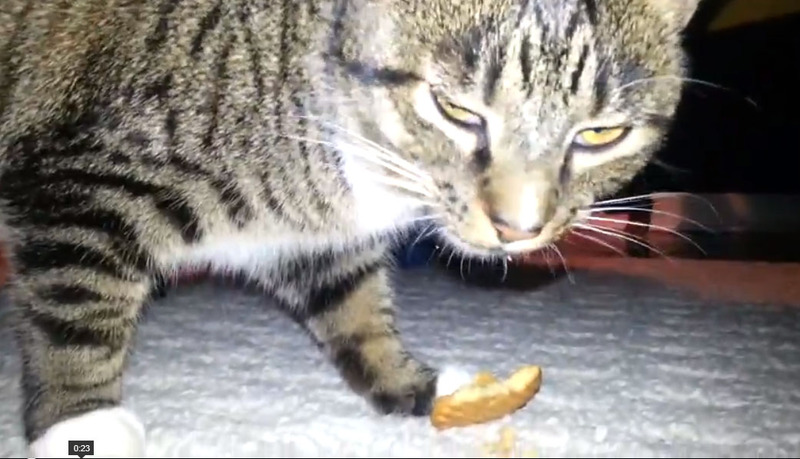 •Repeated and independent loss of function in TAS12R in Carnivores throughout evolution (but why does my blue cat love sweets and my tabby steal cookies!? )•Sweet and umami receptor genes were nonfunctional in two sea mammals (dolphins also had nonfunctional bitter taste receptor genes) and have a diminished sense of taste; in unrelated studies, olfaction is also odd in sea mammals b/c they lost then regained some Class 1 olfactory genes (those that detect water-borne odors). Champagne cocktail: note wide mouth flute for smelling the drink while drinking! Bitter is a good one too. There are multiple TAS2Rs expressed in one taste receptor cell which raises the question: can mammals distinguish between the tastes of different bitter ligands? There are many more bitter compounds than we have receptors for–combinatorial coding like olfaction? I personally love bitter (but not all types of bitter) and will often take a classic champagne cocktail (but without the sugar lump). While I will always take smell over taste, I am excited about the future taste research and also more work on the involvement of facial nerves (especially the trigeminal nerve! ).